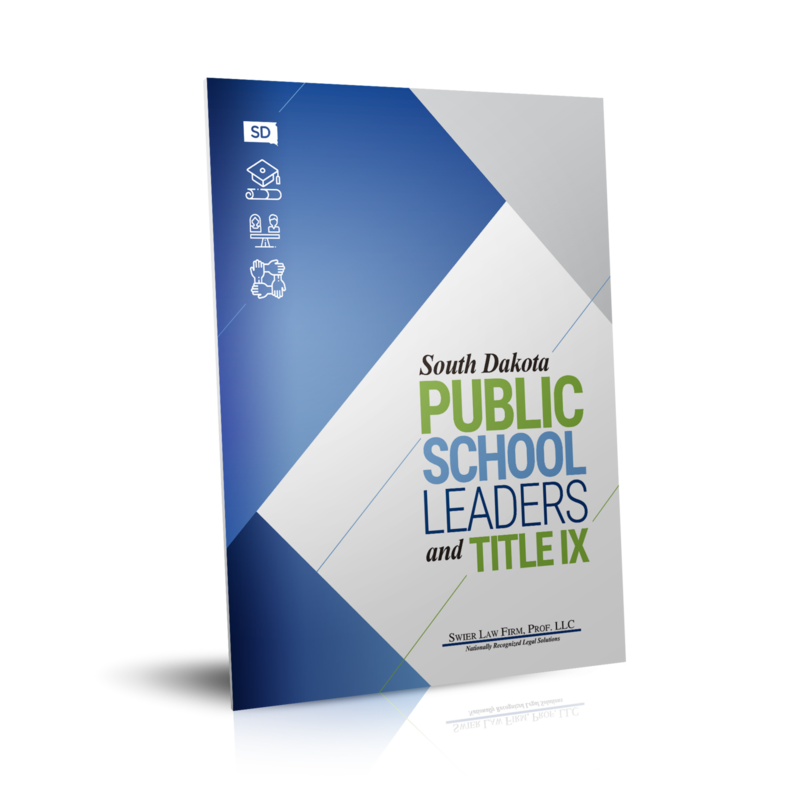 Having the right legal counsel to guide your school district through the increasingly complex area of education law is essential to the success of any South Dakota school system. Swier Law Firm provides education law representation to help with the challenges facing South Dakota's education community. Our attorneys have served as legal counsel for the South Dakota Department of Education and have a tremendous depth of experience and a practical approach to dealing with the myriad of legal issues faced by our state's school districts. Combining a thorough understanding of national, state, and local educational concerns with long-standing relationships within the educational community, our education law representation brings a practical, solutions-oriented approach to counseling your school district. 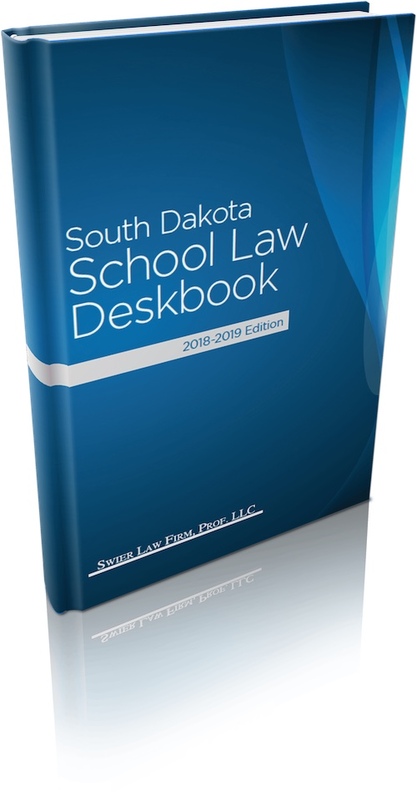 The Group's attorneys author the publication - South Dakota School Law Notes - and have years of experience teaching the popular "Education and the Law" class at the University of South Dakota School of Law. 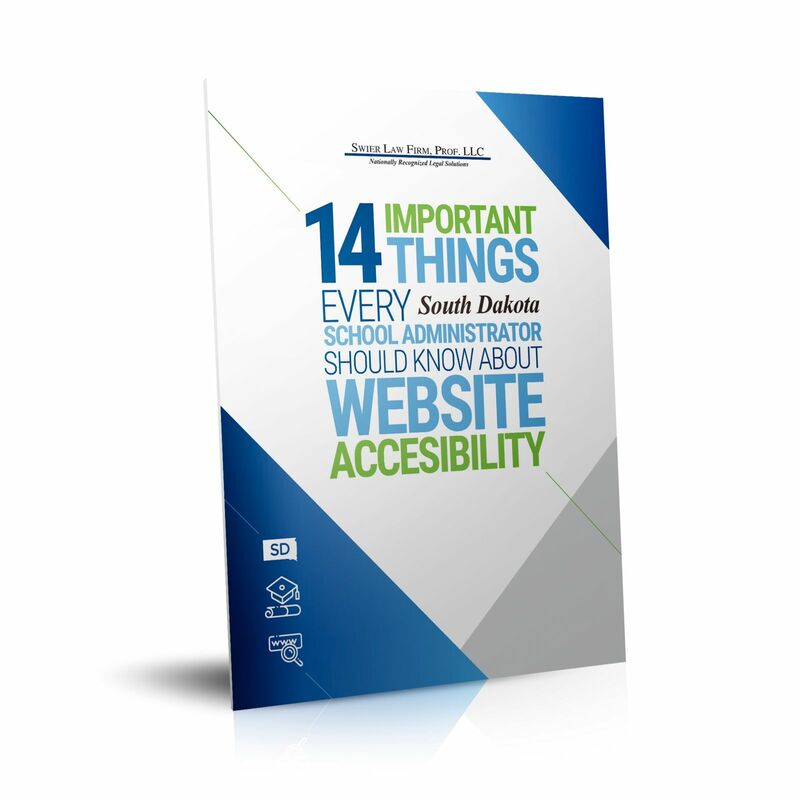 The Group's attorneys also author The South Dakota School Law Deskbook - the essential resource for every school administrator, school board member, and teacher in our state. The Group's attorneys serve as general counsel to boards of education throughout South Dakota, as well as special counsel to many school districts and other educational entities, including the School Administrators of South Dakota and Dakota Education Consulting, LLC. Our experience and familiarity with the needs of South Dakota's school districts enhances our ability to provide legal services efficiently and with individualized attention. Each year, the Group presents the Swier Law Firm-School Administrators of South Dakota "Legislative Leadership Award." This award is presented during SASD's Outstanding Administrator Banquet/Superintendents' Legislative Day in Pierre and recognizes an SASD member who has provided exceptional service in governmental advocacy on behalf of education in South Dakota. 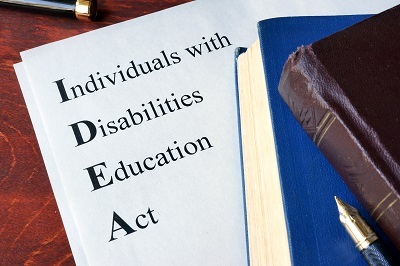 For experienced education law representation throughout South Dakota, contact us today. Swier Law Firm's Education Law Practice Group looks forward to serving your school district's needs. The educational resources from Swier Law Firm are really helpful (books, videos, etc. ), and they do wonderful work in the community, including honoring veterans at local sports games. I have been consistently impressed in all my interactions with the whole team and definitely recommend the firm! Scott was very good about getting back to us and easing our worries. He told us that he would take care of the situation and he came through. Thanks for everything!